$21.20 each List: $38.50, You Save: $17.30! 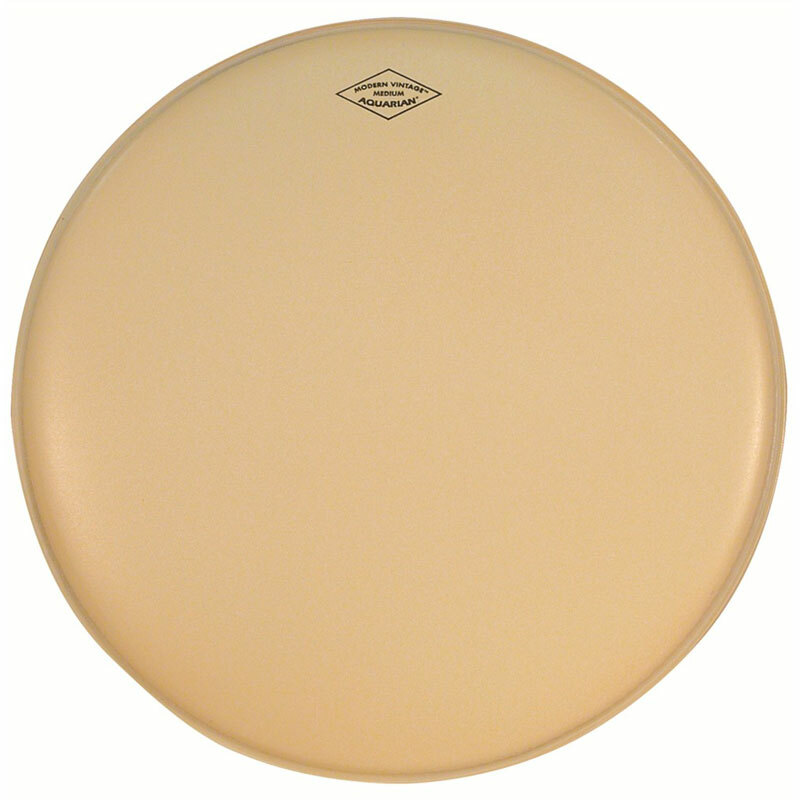 Aquarian Modern Vintage Medium Snare Drum Batter Heads are made to replicate the sound and feel of a natural calf head, without all of the problems that skin can have dealing with humidity. This medium-thick head is made of a single coated ply of 10-mil film.